Create a Beautiful, Client-Friendly Wordpress Website! This training is divided into 4 modules (in bold below), with multiple lessons. *This training does not cover personalization of web design. It offers tools and techniques to create the perfect pages, but creative license is ultimately up to the website owner. 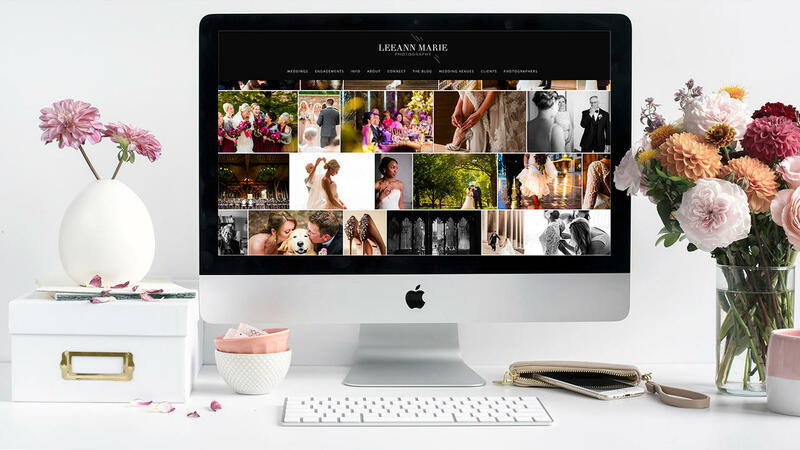 Create a Beautiful, Client-Friendly Website that brings your ideal photography clients to you.